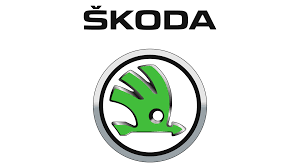 Czech car manufacturers Škoda have extended their record-breaking sponsorship of the International Ice Hockey Federation (IIHF) World Championship for a further four years. A final decision on whether National Hockey League (NHL) players will take part at next year's Winter Olympics Games in Pyeongchang must be made by mid-July at the absolute latest, the head of the world governing body has claimed. National Hockey League (NHL) players will not be officially cleared to participate at next year's Winter Olympic Games in Pyeongchang, it was announced today. A decision on National Hockey League (NHL) players participation in the Pyeongchang 2018 Winter Olympics is likely to be made next month, according to International Ice Hockey Federation (IIHF) President René Fasel. 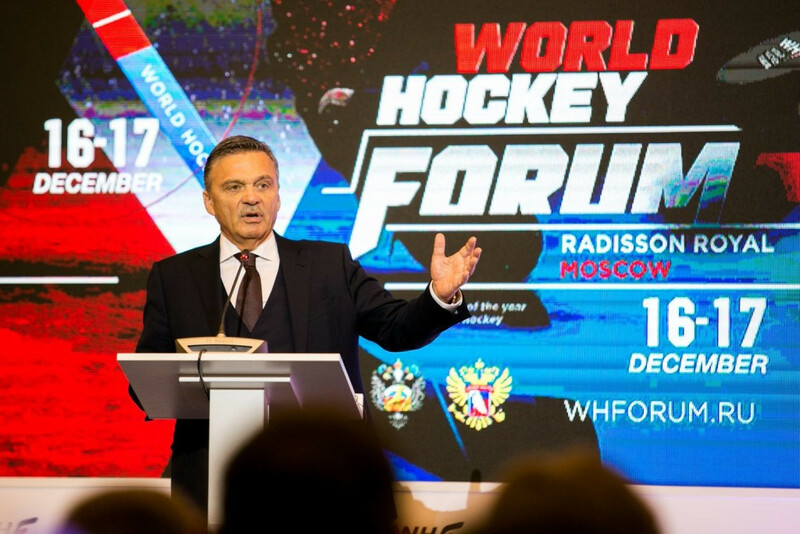 Russia will not be stripped of the Under-18 World Championship in 2018, despite the McLaren Report, International Ice Hockey Federation (IIHF) President René Fasel has promised. Limited progress appears to have been achieved in discussions over National Hockey League (NHL) participation at Pyeongchang 2018 following another series of key meetings between stakeholders in New York City. 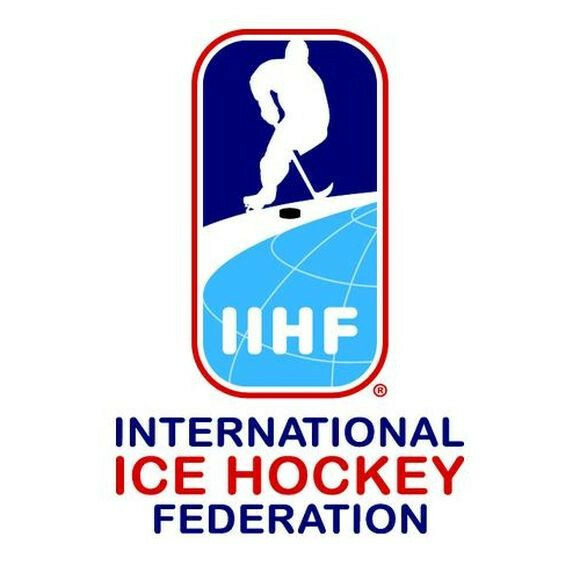 Former USA Hockey President Ron DeGregorio is to lead the International Ice Hockey Federation (IIHF) Governance Reform Group after the governing body officially announced their committees for 2016 to 2020. 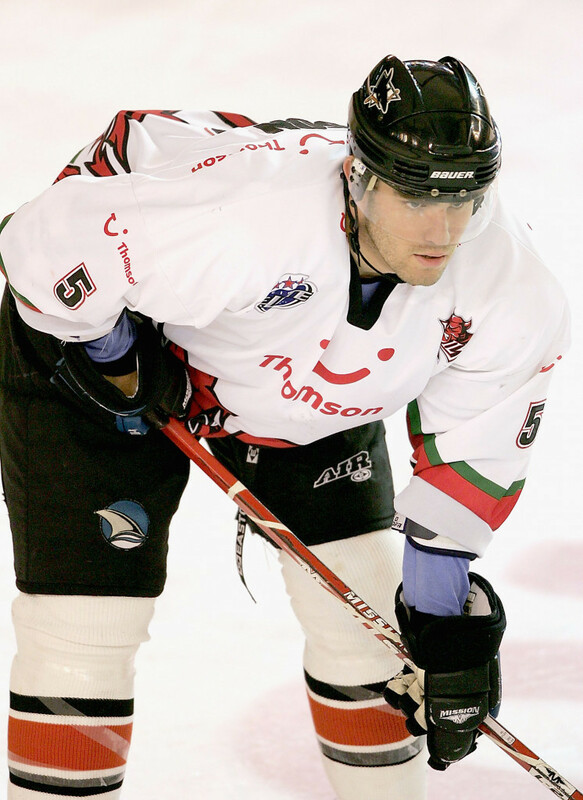 A proposal for a united governing body for ice hockey in the United Kingdom is due to be discussed at a meeting this week. 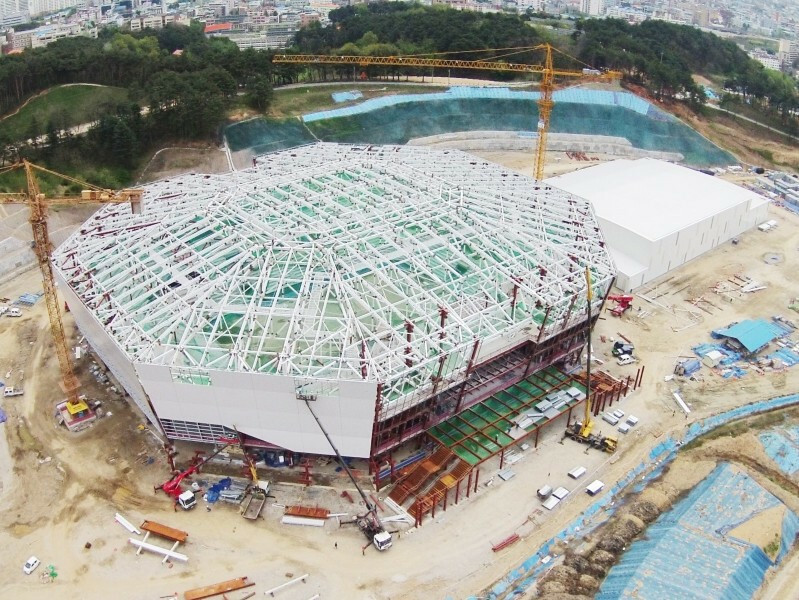 Hee-Beom Lee, President Pyeongchang 2018, is confident the next Winter Games will feature ice hockey players from the National Hockey League (NHL), he said here today. 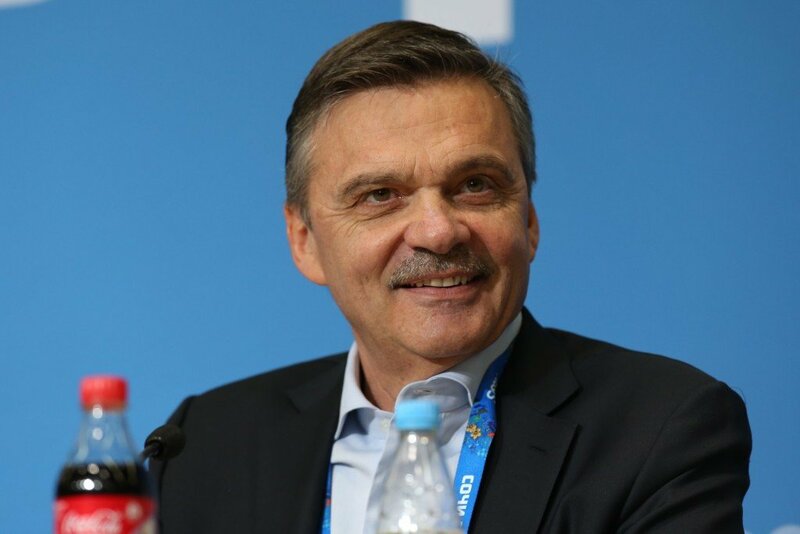 International Ice Hockey Federation (IIHF) President René Fasel has acknowledged the sport has a "tremendous opportunity" to develop in Asia. Finland "stand a good chance" of being awarded the 2021 International Ice Hockey Federation (IIHF) Men's World Championships, the world governing body President René Fasel has revealed. 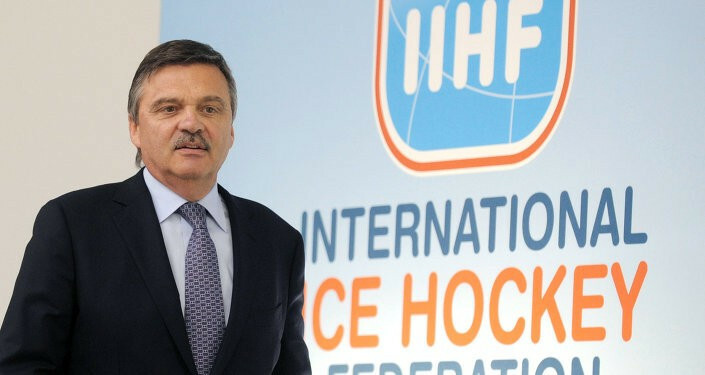 René Fasel was today officially re-elected as President of the International Ice Hockey Federation (IIHF) at its Annual Congress in Moscow. National Hockey League (NHL) players will not appear in the men's ice hockey tournament at the 2018 Winter Olympics in Pyeongchang if an agreement is not reached by January of next year.